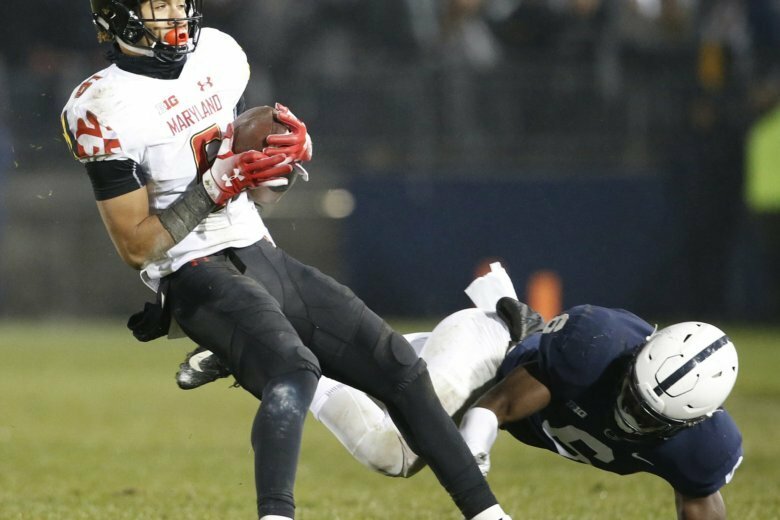 In recent comments to the Diamondback, Maryland’s student newspaper, Upper Marlboro attorney and football booster Rick Jaklitsch seemed to imply Jordan McNair didn’t properly hydrate before he collapsed during a workout in May. 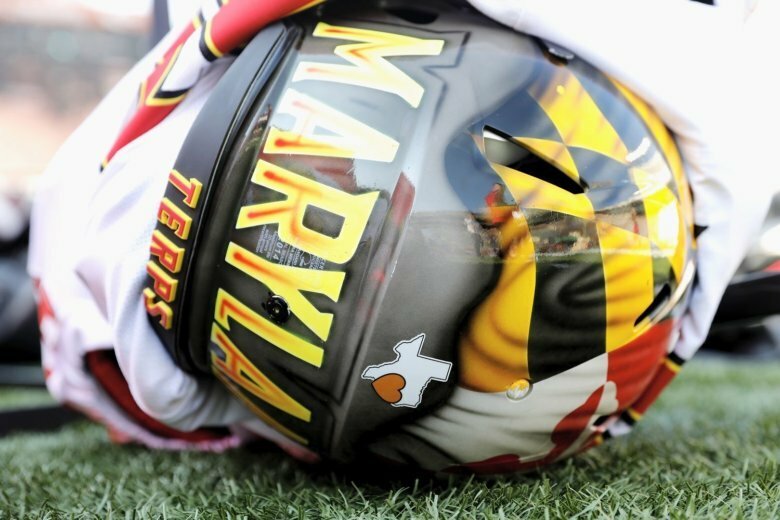 Still wading through the aftermath of tragedy, the Maryland Terrapins begin football season in College Park. 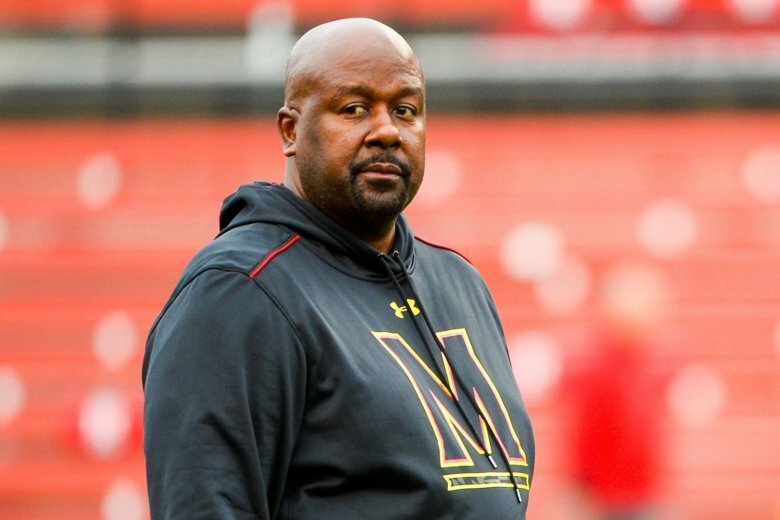 A former Redskins quarterback, an ex-governor and a former sports reporter are among five new members of the commission created to investigate the culture of the University of Maryland football program. 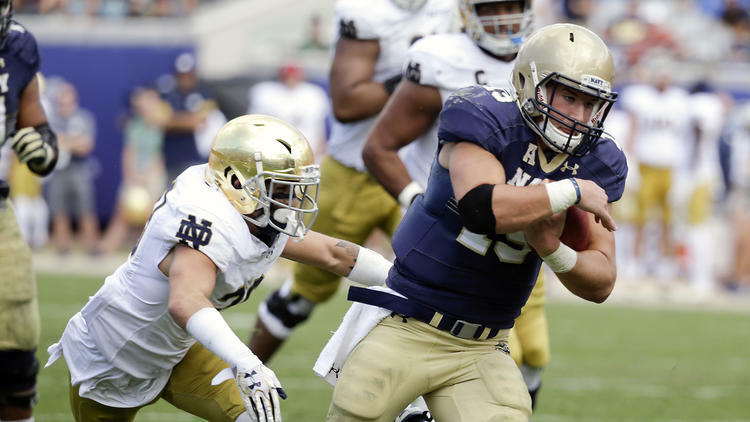 If college football programs cannot provide the safest possible experience for their athletes and create the cultures of personal responsibility they claim to foster, why should they exist? 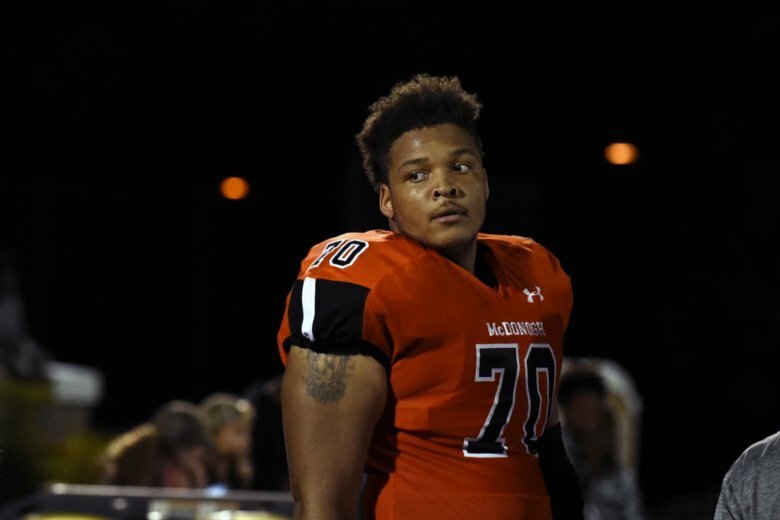 Jordan McNair, of Randallstown, Maryland, was hospitalized after a workout May 29, the school said in a statement, and died on Wednesday. He was 19. 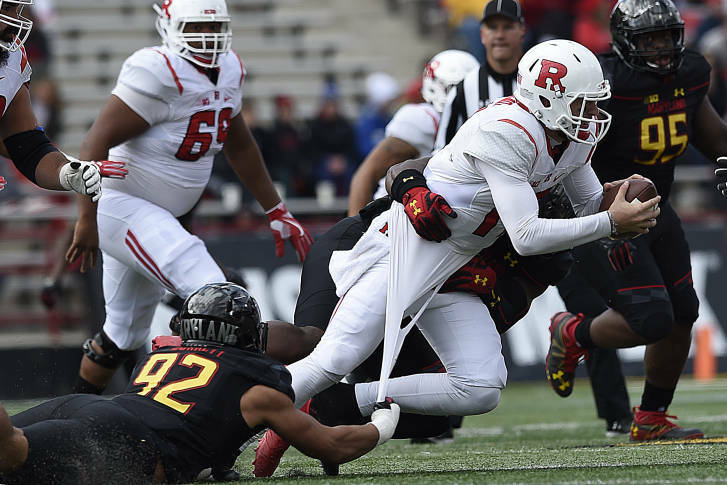 Attendance at University of Maryland football games is lagging — they’re next-to-last in attendance in the Big Ten. 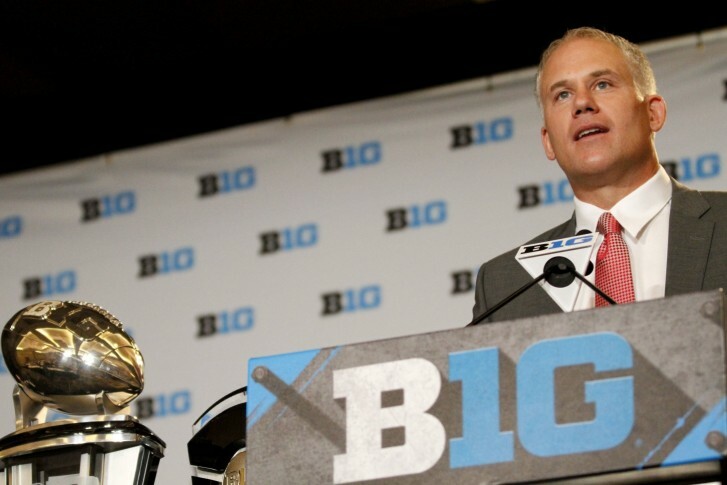 WTOP’s Dave Preston has some idea on what’s going on. 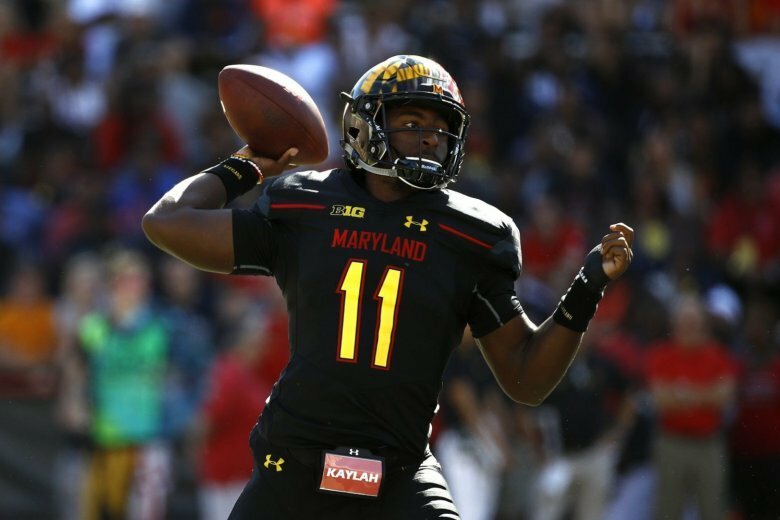 After six wins and a bowl appearance in its first year under head coach DJ Durkin, Maryland football looks for more consistency behind center to take the next step. Teams may make a splash on Labor Day weekend, but November is when the deals are closed. 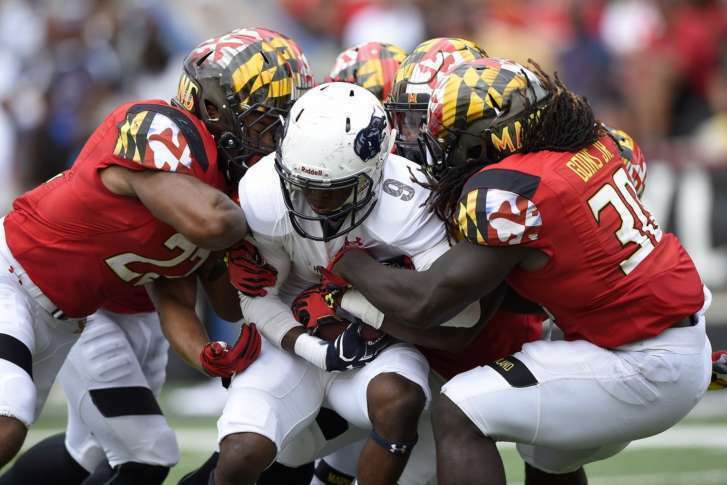 WTOP’s Dave Preston recaps the Thanksgiving-weekend results in local college football. 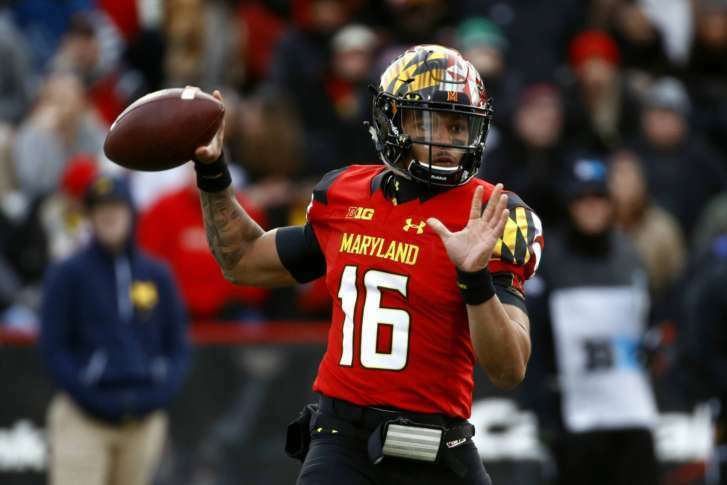 Intra-divisional play varies, but one thing seems consistent nationwide: Each conference has its designated “crappy division.” WTOP’s Dave Preston takes a look at the phenomenon, and wraps up the local results.